889.00 sqft. - 1617.00 sqft. 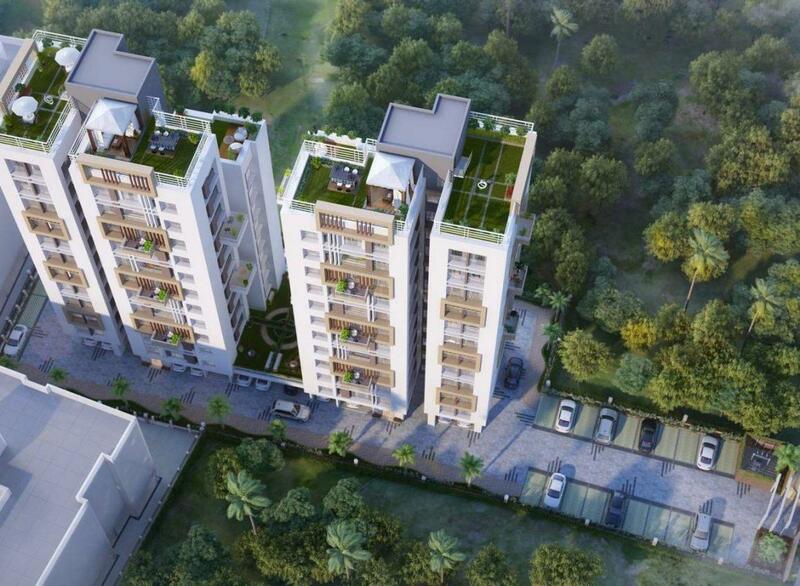 Unit Size - 2 BHK 889-1288 sqft. 3BHK 1290 - 1617 sq ft. Structure : RCC-framed structure with anti-termite treatment in foundation. Cements used: Ambuja, OCL, Lafarge, Ultratech, Birla, ACC, Ramco*. Brickwork: Eco-friendly, premium brickwork with Autoclaved aerated concrete (AAC) blocks used for better quality, thermal insulation, reduction of damp. Floor Height : 3.02 Mtrs. Elevation : Modern elevation, conforming to cotntemporary designs. External Finish : Paint by certified Nerolac/Asian Paints/Berger applicator*, and other effects as applicable. Doors & Hardware : Quality wooden frames with solid core flush doors. Door handles of Godrej/Hafele*. Main door with premium stainless steel handle and eyehole. Main Door Lock by Godrej*. Internal finish : High Quality Putty for a good finish. Windows: Colour anodized / Powder coated aluminium sliding windows with clear glass (using high quality aluminium) and window sills. Large Aluminium Windows in Living Room Balcony. Flooring: Vitrified tiles in bedrooms / living / dining / kitchen. Kitchen counter : Granite slab with stainless steel sink. Wall tiles up to 2 (two) feet height above counter. Toilets : Hot and Cold water line provision with CPVC* pipes. CP fittings including Health Faucet, Hot & Cold Mixer, Single Lever Diverter* of Jaguar/Kohler*. Dado of ceramic tiles up to door height. Sanitaryware with EWC with ceramic cistern with eco-friendly dual flush* and basin of Kohler/Parryware*. Elevator : Passenger Lifts of Kone*. 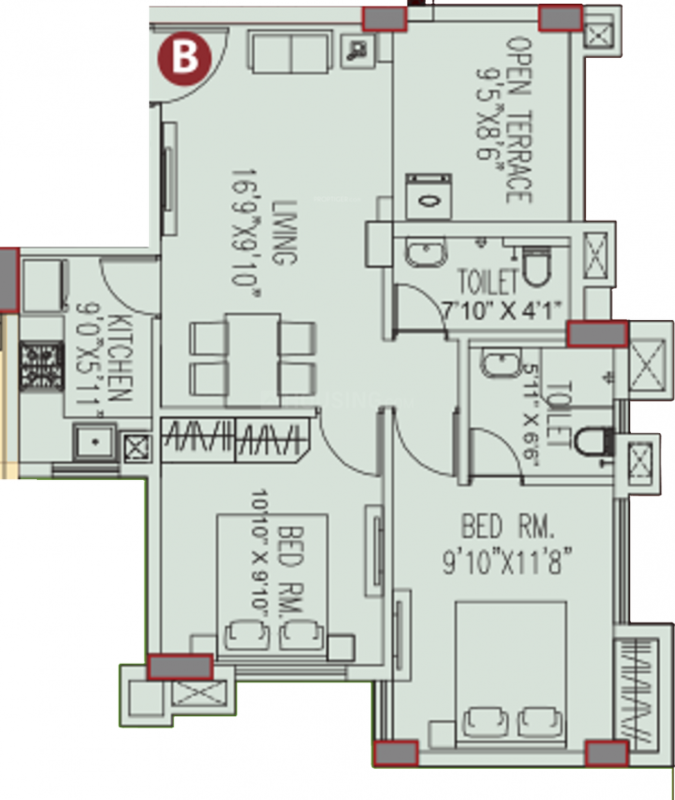 b) TV & Telephone points in master bedroom and living room. Landscape : Professionally designed and executed landscaping. Generator : 24 hour power backup for all common services. Generator back up of 600 W for 2 bedroom flats and 800 W for 3 bedroom flats. Security : CCTV Cameras*, Intercom facility and 24/7 Security Personnel. * The specified brands are mentioned to give an indication of the quality we will provide. In case of unavailability of materials/brands or any other circumstances, the developer is not legally liable to provide the same brand, and may instead provide material from a brand of the similar quality level. 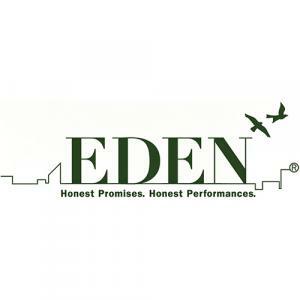 The Eden Group is committed to delivering great value to our customers in Kolkata. Over the year the group has built a formidable reputation in the realty business. 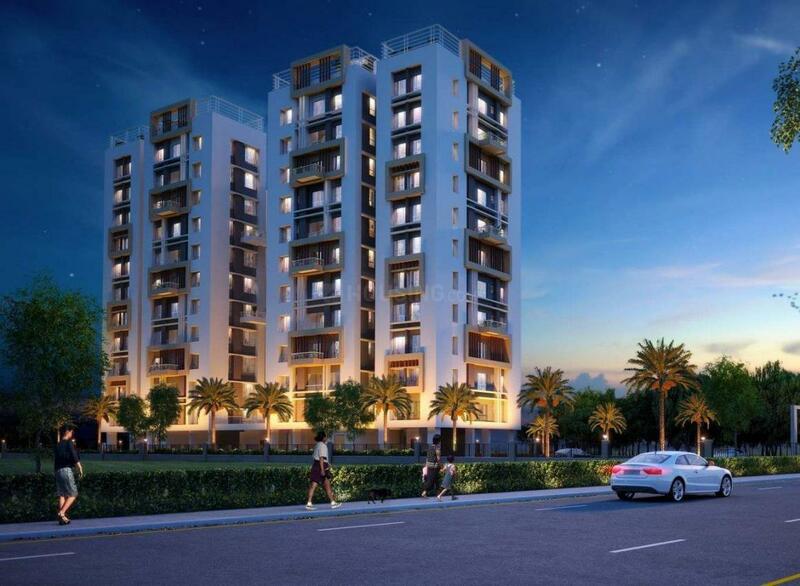 A huge focus on meticulous planning, attention towards architectural nuances and reliance on cutting edge technology has helped deliver outstanding products to hundreds of satisfied customers. The management at Eden Realty has a latent energy and confidence owing to professionalism which has resulted in enviable working efficiency. Ultimately all efforts are directed towards one motto… of achieving higher levels of customer satisfaction. Housing.com is only acting as a marketing partner for developers of this real estate project providing online marketing services and does not in any way facilitate and cannot be deemed to be facilitating sales between developers and the visitors/users of the website. The display of information on Housing.com with respect to a developer or project does not guarantee that the developer / project has registered under the Real Estate (Regulation and Development), 2016 ("Act") or is compliant with the same. Before deciding to purchase or taking any other action, you are requested to exercise due caution and to independently validate and verify all information about the project.Read disclaimer.